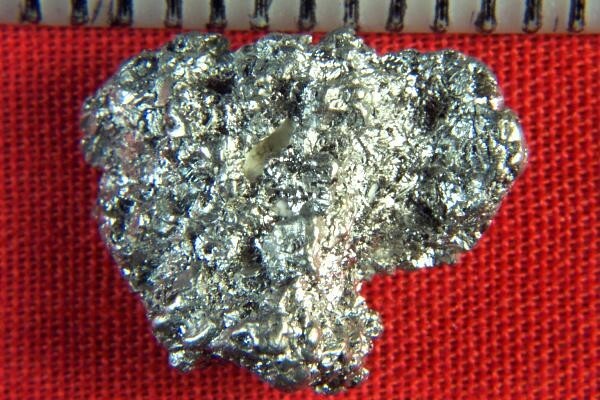 Platinum Bullion Nugget - Crystalline - Kondyer Massif - - It's Free! Another amazing natural Crystallized Platinum Nugget that comes from prospecting in Kondyer Massif, Khabarovskiy Kray, Russia. This beauty weighs 6.8 Grams (105 Grains) and it is 5/8" long x 1/2" wide x 3/16" thick. 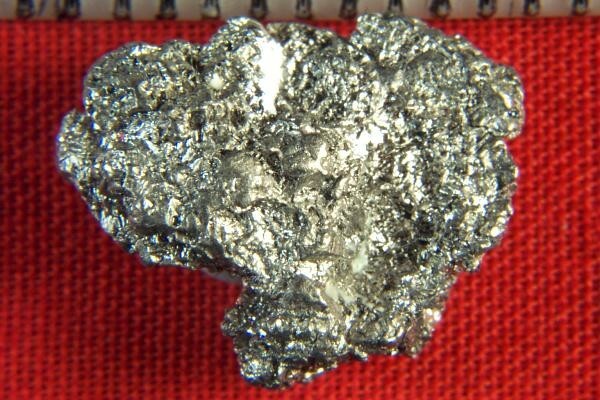 Platinum nuggets are so rare that you almost never see them for sale. Russia has stopped exporting them so they are becoming more rare and valuable all the time. It comes with a location card authenticating the discovery location and certifying the fact that it is a natural platinum nugget.